The Magnetic Broadband Trionz Bracelet takes you to a new level in your game. Created for the active lifestyle when you are into playing sports such as golf, tennis, mountain climbing or more.. 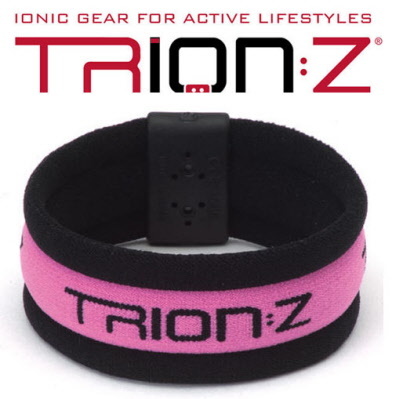 This is great for water sports or like the thicker look of the Trion Z Broadband..
We offer the largest of all the TrionZ products that has a 2 fold purpose. One, keep you on your game and two, absorbs sweat for you. An awesome use if you play tennis or golf. 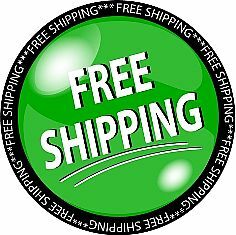 This Magnetic bracelet functions as a sweatband and can be worn with daily activity or when actively engaged in sports such as tennis football soccer or any game that you will be sweating. With its wide band, the negitive ion magnetic trionz Broadband bracelet provides exceptional absorption for high-powered sports and activities. Looking for something not as thick but still great for sports check out the Active. The Broadband sweatband will keep its magnetic ionic power even after cleaning it or water sports. The Broadband is hand washable. If you are play sportslike golf then the Trion Z black Broadband Bracelet will be a lifesaver. Absorbing sweat and working for you with its negative ionioc properties. . The broadband sportes a nice color combination for a TrionZ Bracelet. Makea bold statement during your tennis of golf game. Broadband Magnetic/Ion Bracelets feature:Broadband Magnetic/Ion Bracelets feature:It is wide. Broadband Magnet swat bracelets will provide you with great absorption, making it ideal for strenuous sports and activities. 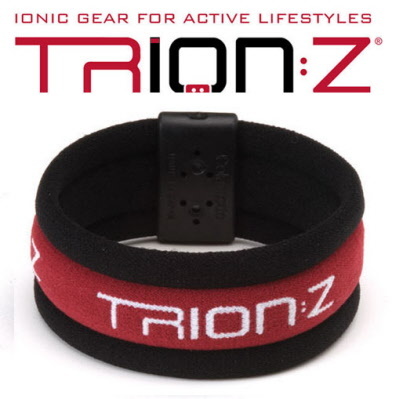 Black/Red Trion Z Broadband Ionic Bracelet. For those who love sports and have an active lifestyle. Energize your game with the Broadband Trion:Z. Broadband that works as a stunning sweatband when playing any ourdoor sports. Great for water sports, or any activity they you are hot in but require the ability to absorb water so you can maintain your grip. a combines the power of minus ions and magnets in a unique combination unlike any other sports brand on the market. Trion:Z Generates significant, beneficial levels of minus ionsMade with Stayers technology for maximum effectiveness. Broadband Magnetic/Ion Bracelets feature:It is wide. bandwidth provides absorption, making it ideal for strenuous sports and activities. A nice pink trionZ for the ladies or the boys if they really want to make a statement. Energize your game with the Black and Pink Broadband Trion:Z. Broadband combines the power of minus ions and magnets in a unique combination unlike any other sports brand on the market. 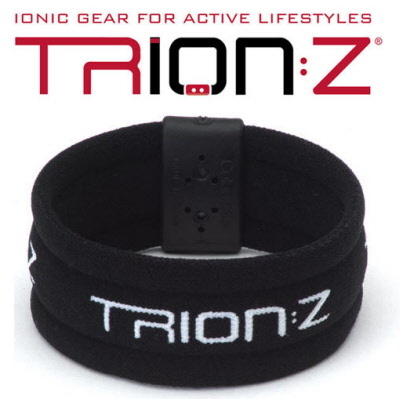 Trion:Z Generates significant, beneficial levels of minus ionsMade with Stayers technology for maximum effectiveness Broadband Magnetic/Ion Bracelets feature:Broadband Magnetic/Ion Bracelets feature:It is wide. bandwidth provides absorption, making it ideal for strenuous sports and activities. 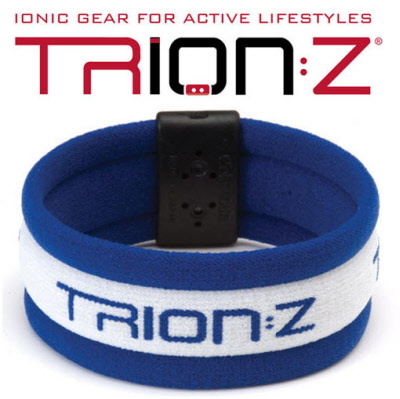 Trion:Z Broadband Ionic Bracelet For those who love sports and have an active lifestyle. Energize your game with the Broadband Trion:Z. Broadband combines the power of minus ions and magnets in a unique combination unlike any other sports brand on the market. 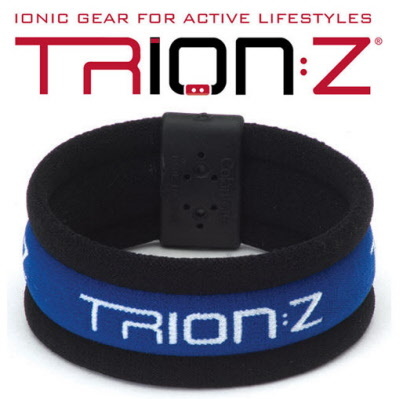 Trion:Z Generates significant, beneficial levels of minus ionsMade with Stayers technology for maximum effectiveness Broadband Magnetic/Ion Bracelets feature:Broadband Magnetic/Ion Bracelets feature:It is wide. bandwidth provides absorption, making it ideal for strenuous sports and activities.